Think Digital and it would be an atrocity of the gravest nature to not remember the person responsible for the technology that makes Digital possible today. Wireless, electricity, radio (no, not Marconi), radar, rotating magnetic field, components that go into making of a computer; Nikola Tesla! A remarkable futurist, a prodigious polyglot (he could fluently speak 8 languages), and an erratic innovator, Tesla was the man who invented the twentieth century. It would be appropriate to say that no other inventor thought for the people as much as Tesla did. He wanted to give the world free power that would be wirelessly transmitted and thus, end power crisis forever. He understood and implemented user and customer experience long before the terms were even coined. As Tesla predicted centuries ago, digital has indeed become our reality. Businesses know this. They know that as the digital touchpoints increase, so do customer expectations. 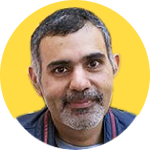 However, businesses in their rush to claim the digital vertical are vigorously (but most of the times, mindlessly) bouncing off concepts and ideas they don’t even understand. There is a greater need for convergence of these touch points onto a level field, something we like to call omni channel experience or customer-360. 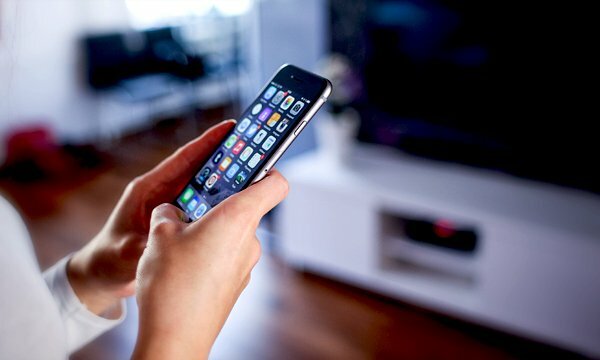 But we must primarily understand that customers are not entirely the devices they use. 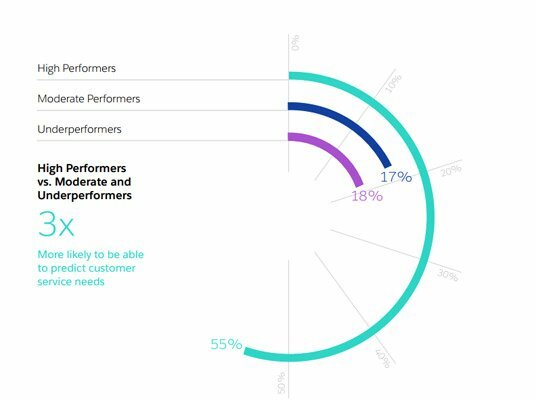 When we say that customer perception is the CX reality, we must take into account the fact that perception and experience are as diverse as human emotions. 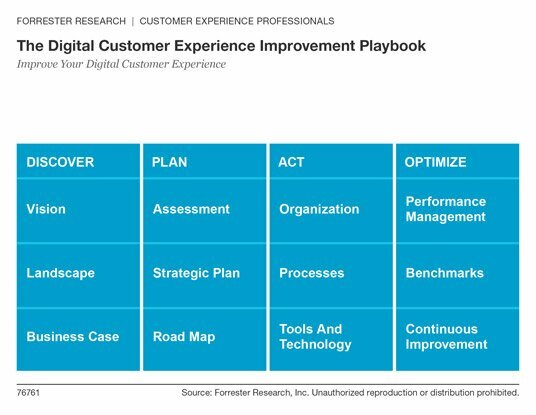 So far, there is no one specific definition of digital customer experience*. For all we know, it could point the phenomena of blurring the lines between physical and online worlds. Then again, it could also mean mapping and improving upon customer journey across multiple channels. 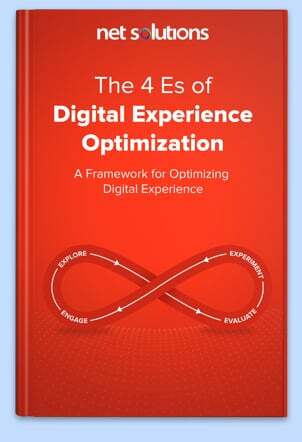 Goes without saying, it’s no easy feat, delving into the world of digital customer experience and emerging with a winning strategy. But, if you are looking for one, for your business, but don’t know where to start, let Tesla’s timeless lessons be your point of initiation. 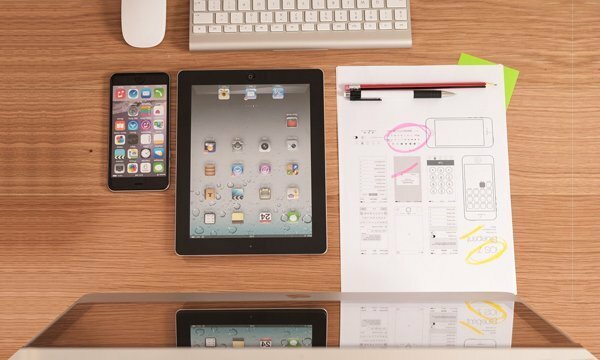 How well do you know your UX from CX or more recently, DX? As much as we like to define the world around us in Orwellian Newspeak-like words and acronyms, these concepts mean more than just the dissection of the popularly used ciphers. 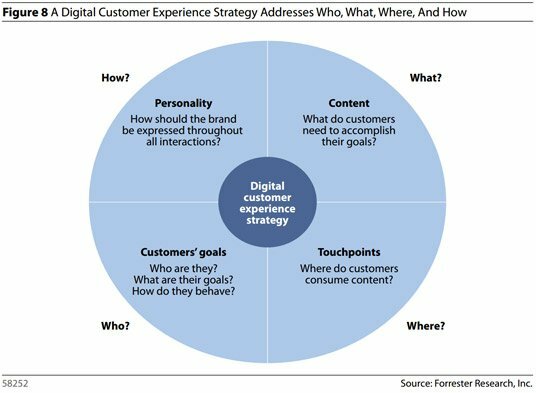 According to the Forrester report titled ‘Why you need a Digital Customer Experience Strategy‘, “companies say that digital touchpoints are critical to their customer experience efforts but don’t have an approach for multi-touchpoint experience, don’t know customer’s’ expectations, and don’t know how to represent their brands. The problem is only getting more challenging as users’ demands widen across an expanding array of digital touchpoints”. Not having a proper understanding of the digital customer, in the age of the customer, is lethal to any business. Businesses can no longer work in silos and expect to make an everlasting mark on their customers’ lives. Thankfully, Tesla has an answer: Analytics. Ernst and Young conducted a survey of over 100 leading US and global brand organizations to understand their approach to personalization strategies and execution through the use of digital and multichannel analytics. They found that “understanding how digital customer segments respond to content directed to them leads to continuous cycles of targeting and content refinements. This leads to development of better rules that enable serving of content to increasingly more granular and discrete customer groups”. 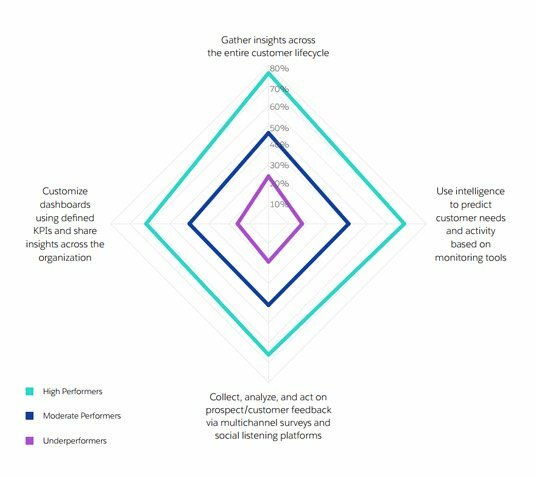 “Digital analytics is not just web analytics anymore,” says Phillip Kemelor, author of the EY report on Personalization. He adds, “Data encompasses social, email and mobile”. 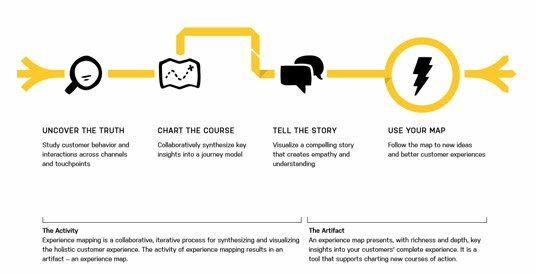 Mapping customer journeys. Analysing customer behaviour. Understanding the needs of the customer. Data makes it all possible. And this data is the newest weapon that any business can use to disrupt digital customer experience. 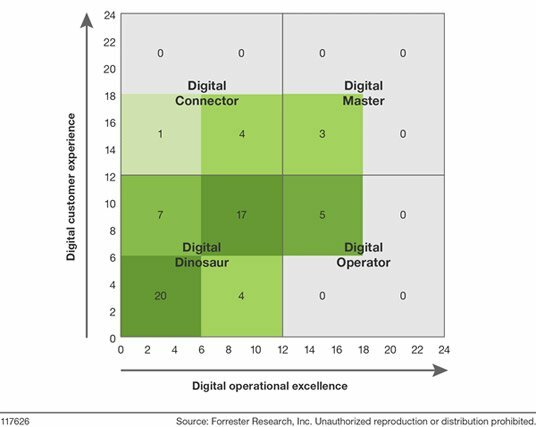 He also talks about a report on “The Integration Imperative of Digital Experiences,” where Forrester analyst Mark Grannan suggests that the top three barriers organizations face in delivering experiences to customers are organizational rather than technological. Nikola Tesla spent a lot of time in self contemplation and introspection. And what applies to his person applies to the people as a whole, and therefore also to organizations and businesses. He makes note of it saying, “it [concentrating attention upon myself] has taught me to appreciate the inestimable value of introspection in the preservation of life, as well as a means of achievement“. The problems faced by organizations today are borne out of the rush to provide short-lived, single-serve mobile experiences to customers, not considering whether or not their internal systems are in sync with such a move. Hence, it becomes critical to have effective governance within the organization to collaborate better with customer experience teams. More companies now realise the importance of integration and convergence of the various enterprise verticals in order for customer experience to be successfully achieved. 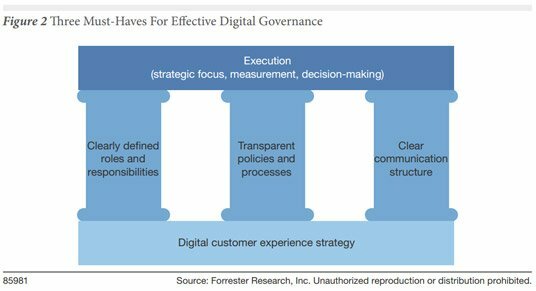 “digital customer experience governance maintains stakeholder focus on strategy. It enables good decision-making by prioritizing projects based on stated objectives and tracks progress toward those goals”. 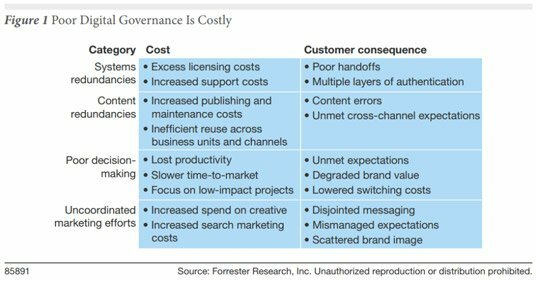 Consequently, bad digital governance results in low productivity and bears high costs to the organization. Therefore, it becomes all the more important to introspect your business, unify internal processes and align goals in order to achieve a holistic digital transformation and create a memorable digital customer experience. There are inventors. And then there are crazy guys who dissemble the whole world and achieve the impossible with their bizarre ideas. They set into motion a new line of thoughts and ideas, ones that have never been thought of before. There are brands that do good. Then there are brands that do crazy good. These are the disruptors, the innovators, the revolutionaries and the new thinkers. These are the brands people talk about and customers love. A century into existence now, Nordstrom, a leading fashion specialty retailer, has had one purpose: to provide a fabulous customer experience by empowering customers and the employees who serve them. The company started investing in new technologies as early a 1900s. 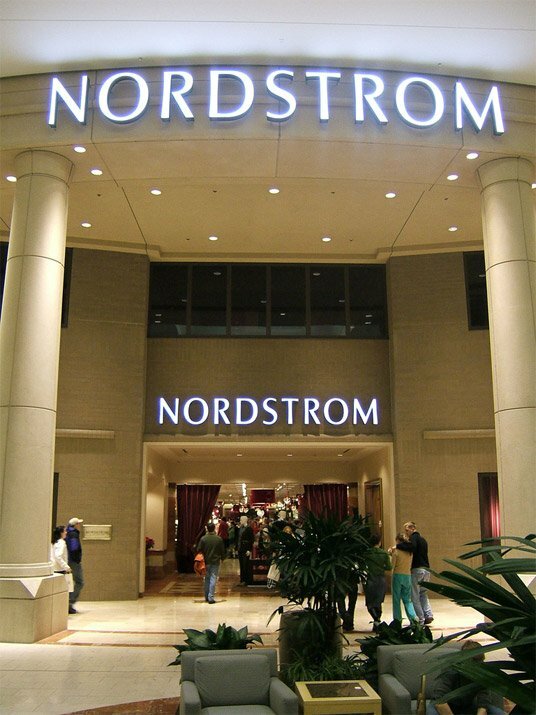 According to HBR, “the persistent digitization of Nordstrom’s business has allowed the company to grow revenues by more than 50% in the last five years. The company is growing sales in both full-price and off-price businesses through both online and traditional channels.” Now that’s what we call futurism! Amazon believes in obsessing about the customers. Even amidst attempts at bad publicity caused by the NYT article about Amazon’s allegedly dystopian work culture, the company has been amazing it’s customers for a very long time. So much so that it has become a synonym for customer experience done right. Being a first generation internet business, Amazon has almost single-handedly heralded ecommerce into the digital space. It’s ambitions of inventing the future are echoed in its various processes aimed entirely at wowing the customers. Needless to say, people vouch for the company. An excellent example of digital disruption done rightly and timely. Uber has changed the way we hail cabs. 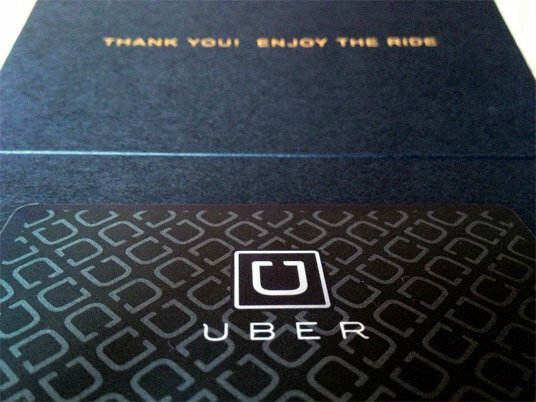 Although faced with allegations of being poorly run and unmindful of its drivers, and even facing opposition in many countries, Uber still remains a favorite amongst millennials all over the world; it even allows drivers to rate their passengers! 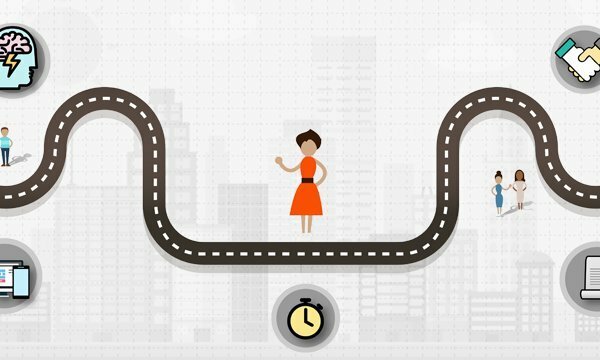 Uber believes in creating magical customer experiences and with digital at it’s heart, Uber is changing the way customers behave. That is exactly the kind of vision businesses need today. There is so much data out there, a new research sprouts every second. Each report is valuable in it’s way, so it is important to realise what works for you and how to make sense of it. One size doesn’t fit all is the fitting cliche to go by. WHile you can rely on externally generated data, you must also realise that you understand your customers best. We must embrace the truth that customers don’t care about anything that we are discussing here. They don’t need to know about digital customer experience as long as their needs are met across multiple channels. But that doesn’t mean we can ignore it. In the June of 1865, when Smiljan, Croatia was being visited by the annual beetles (May-bugs or June-bugs), a 9-year old Tesla had an ingenious idea. He filled a glass jar with the buzzing bugs and glueing the live insects to rotatable structure, set the rotor spinning vigorously. He understood then that his latest invention would usher in an era where humans could abandon all human labour. Digitally speaking, constant innovation is imperative. But more than that, constant disruption is another key to stay ahead of your competition. There are companies Forrester calls ‘digital disruptors’, that are born off internet and are threatening businesses all over the world. They have the power to steal your customers with their digital edge. I suggest we all listen to what Microsoft COO Bob Herbold rightly said: disrupt your business before someone else does. Hack into your own growth before someone else does. Think beyond what the world is thinking. Think beyond digital if you have to. Stay relevant. Stay new. Stay fresh. Tesla’s remarkable contribution to science and to our lives can’t be replicated, but as long as businesses all over the world will continue to delight people by providing great digital customer experiences, Tesla’s legacy will live on! If you have an idea on implementation of a successful digital customer experience strategy, or would like to share your views on DX, comment below or write to us: [email protected].